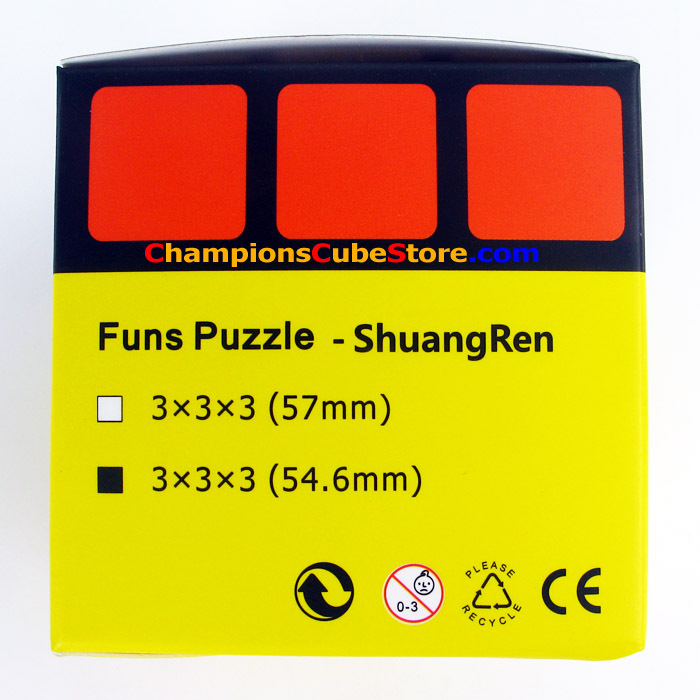 Shengshou has released another non WCA puzzle! 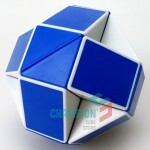 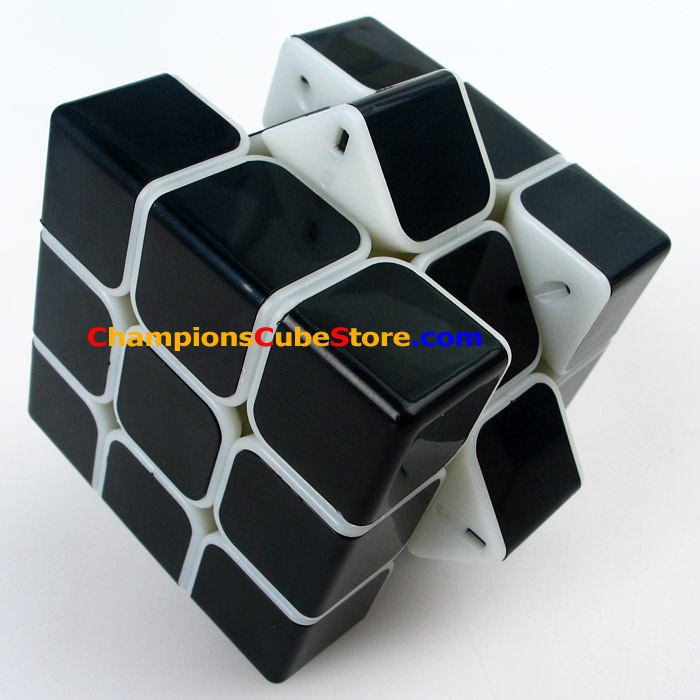 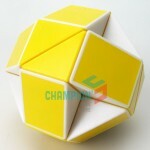 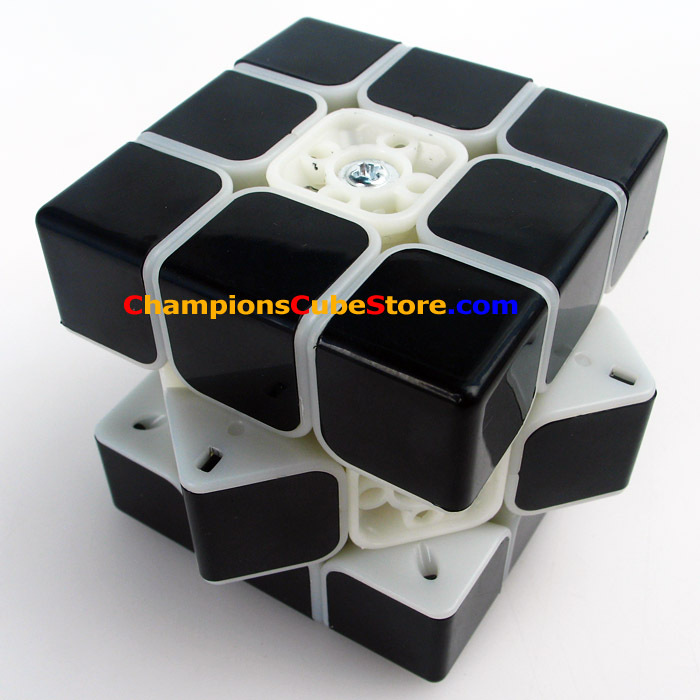 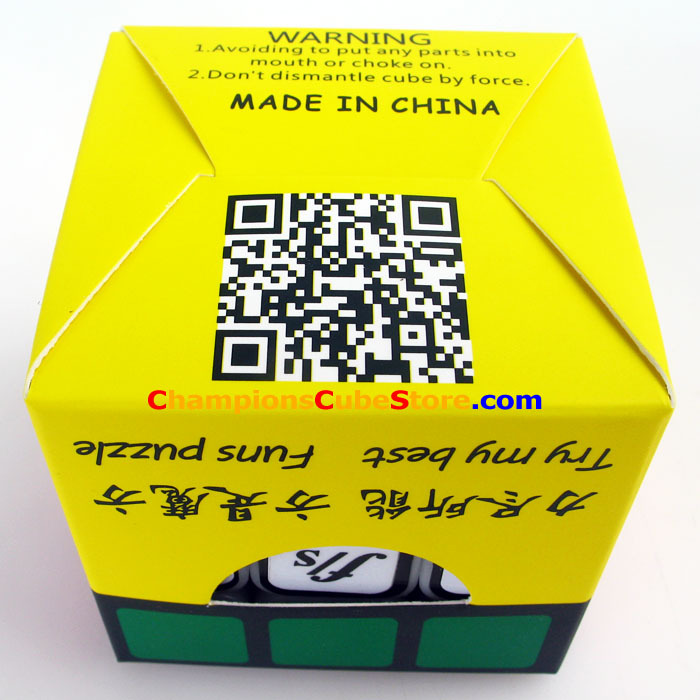 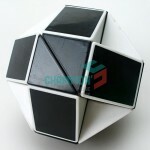 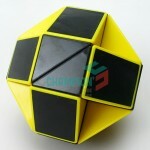 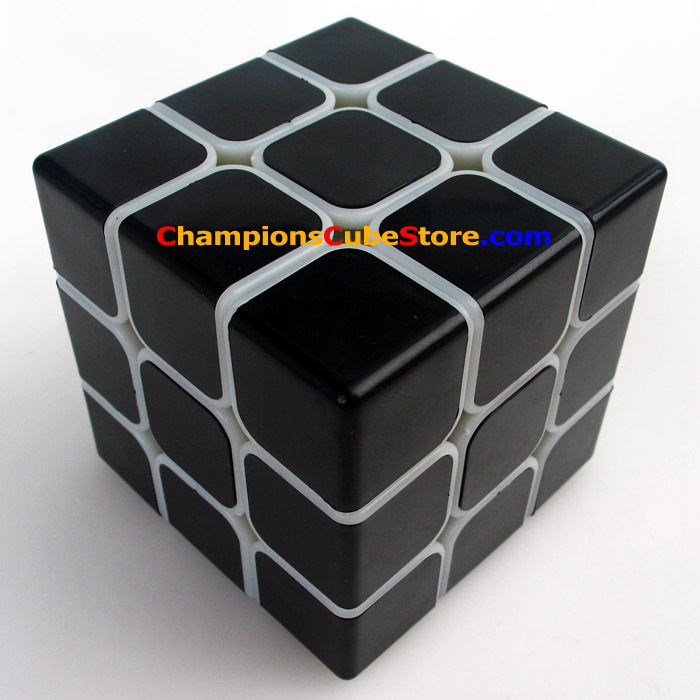 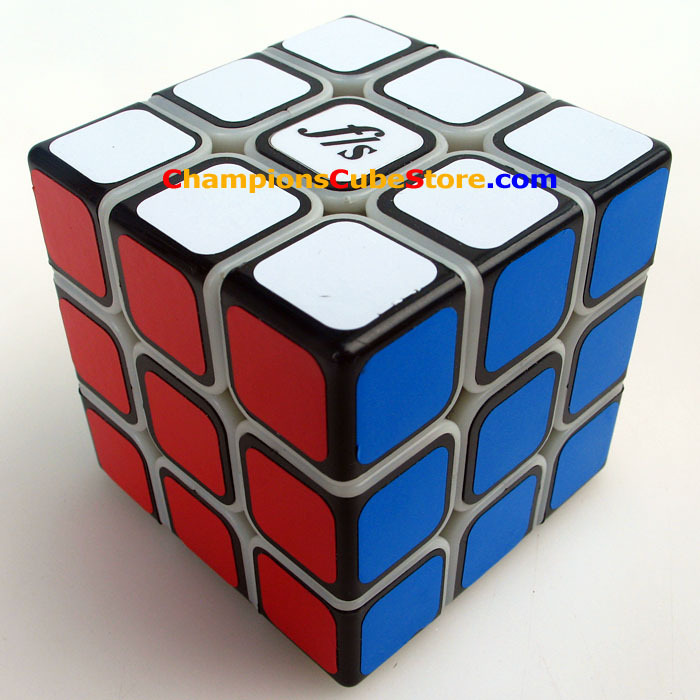 It is the Shengshou Twist puzzle also known as the Snake puzzle. 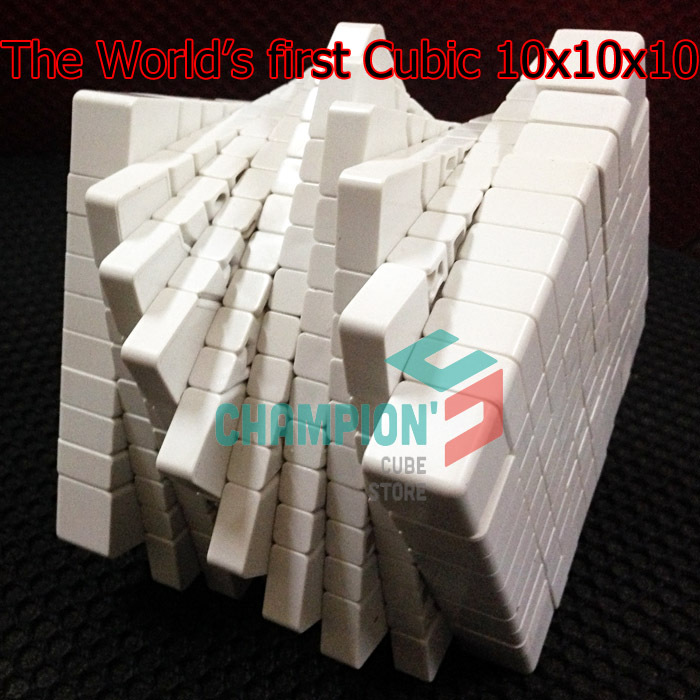 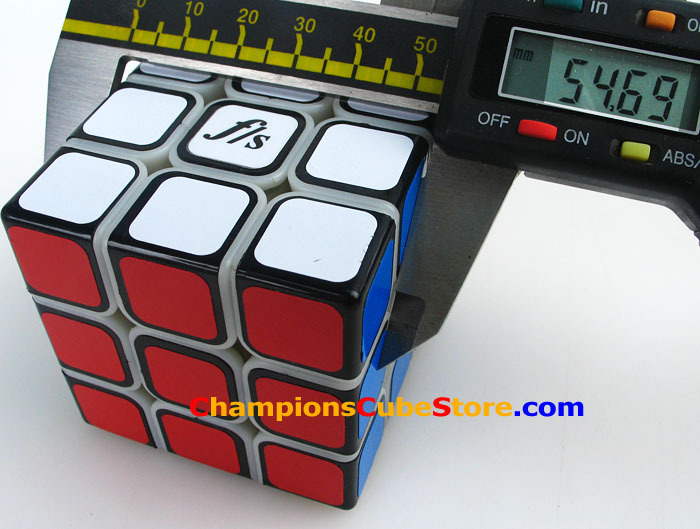 The world’s first cubic 10x10x10 will be released soon! 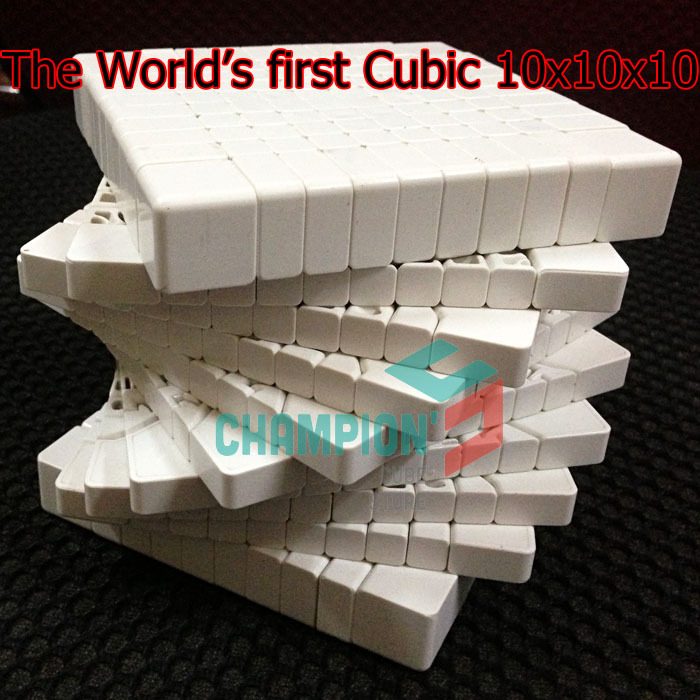 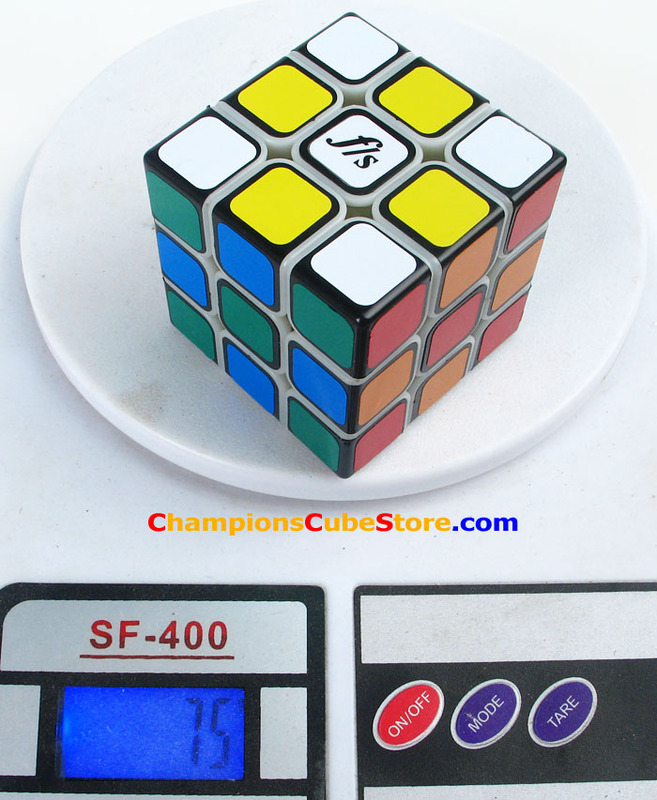 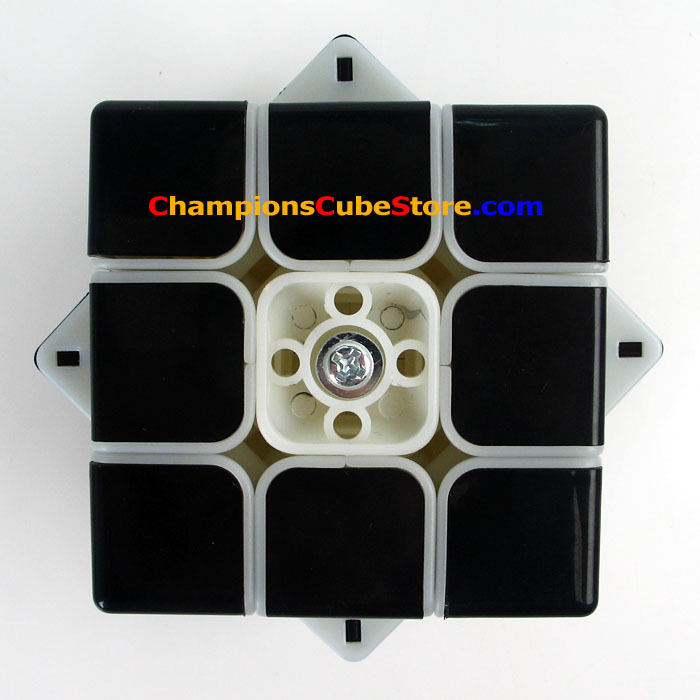 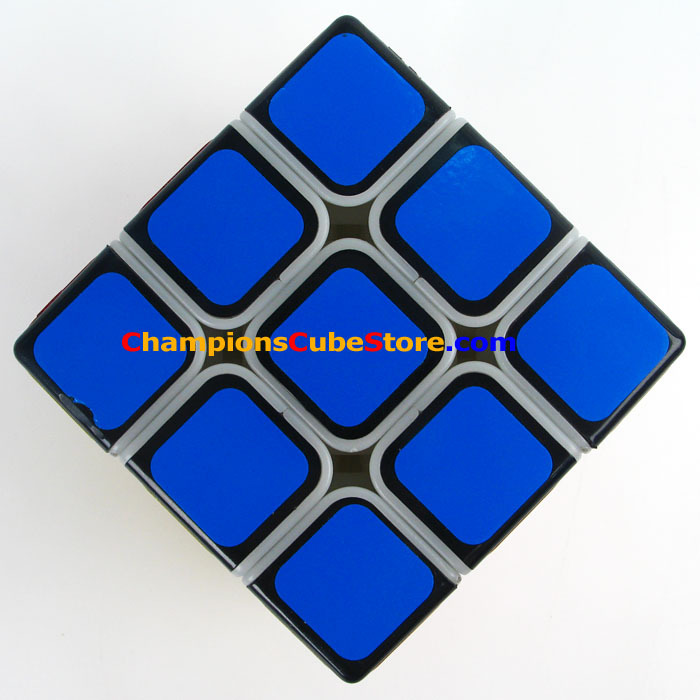 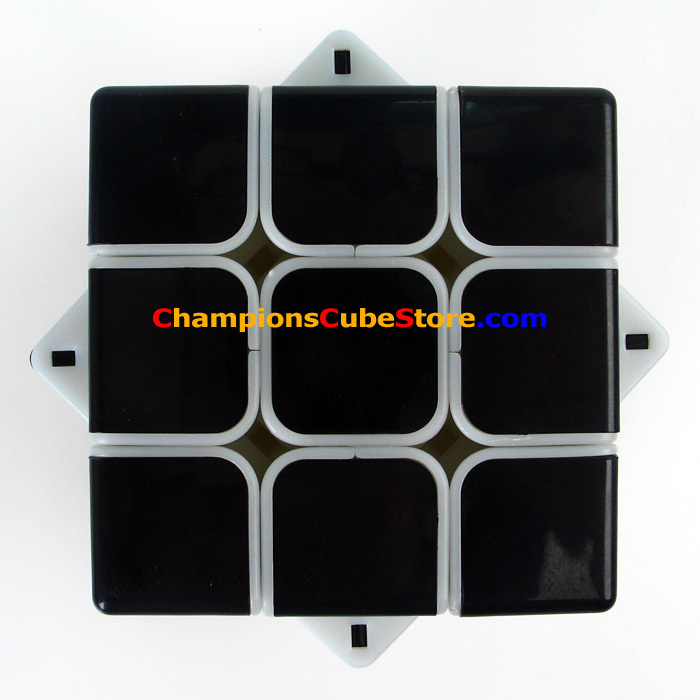 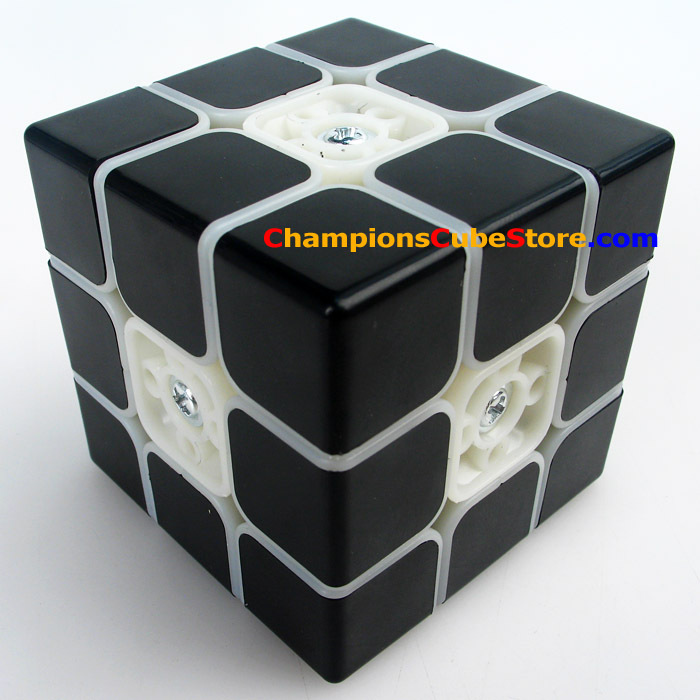 Shengshou 10×10! 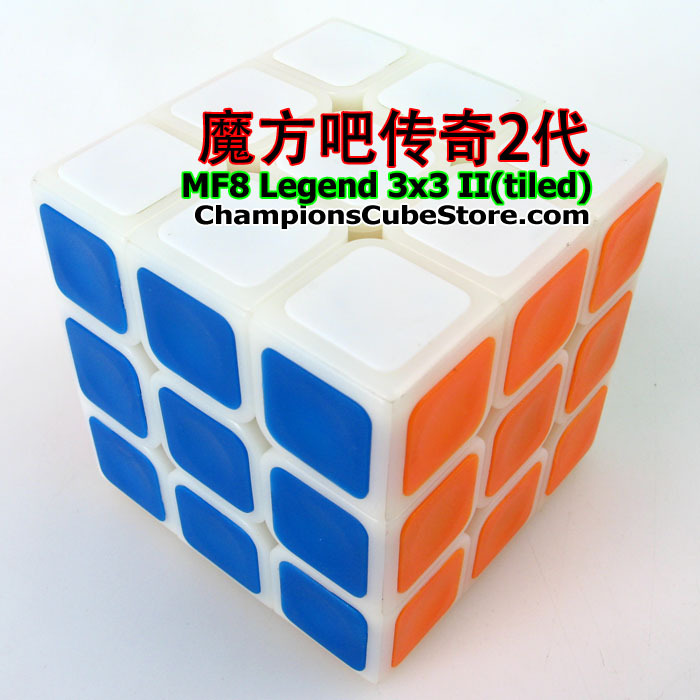 MF8 Legend 3×3 II preview! 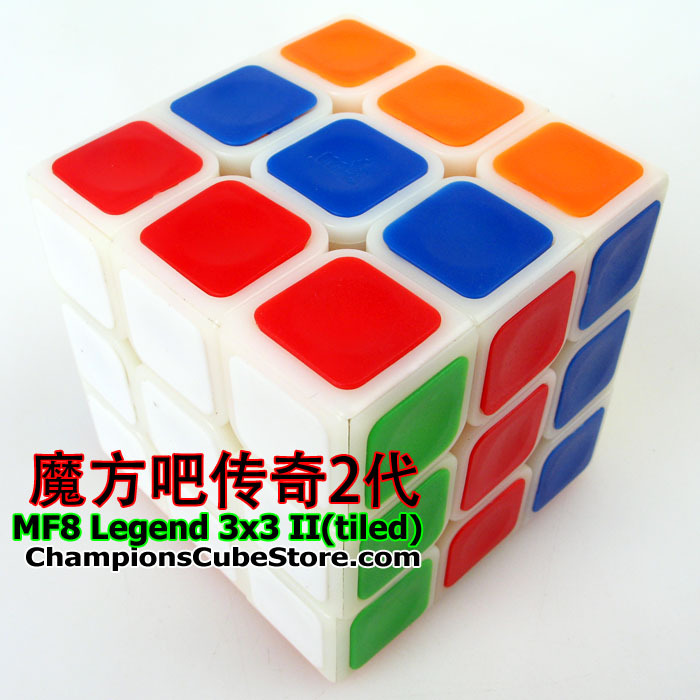 MF8 Legend 3×3 is a tiled version, there will be two kinds of cores. 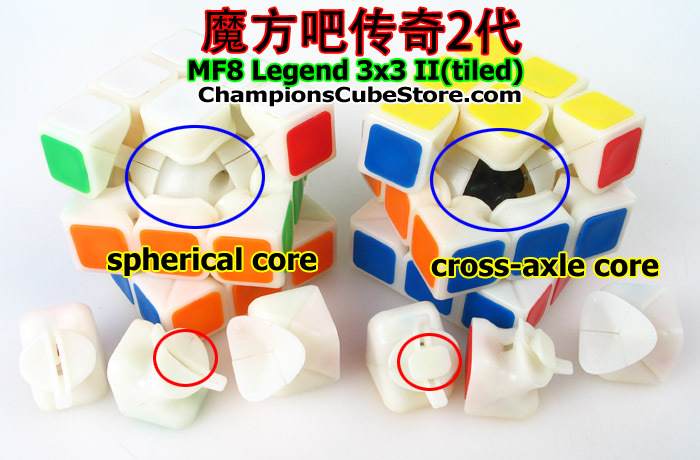 The one is spherical, the other one is traditional cross-axle core. 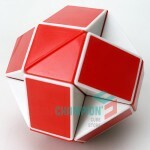 We’ve received a sample of the Mini Fangshi Shuangren! 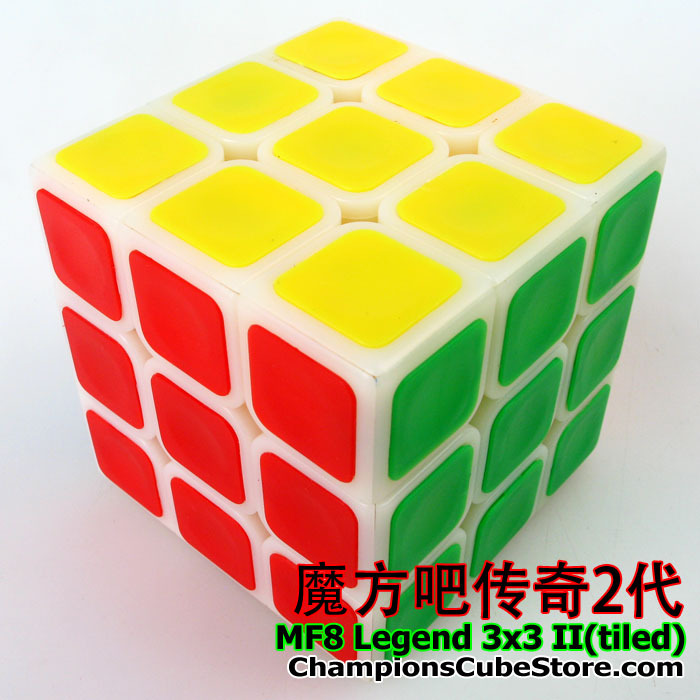 There are three color versions of it. 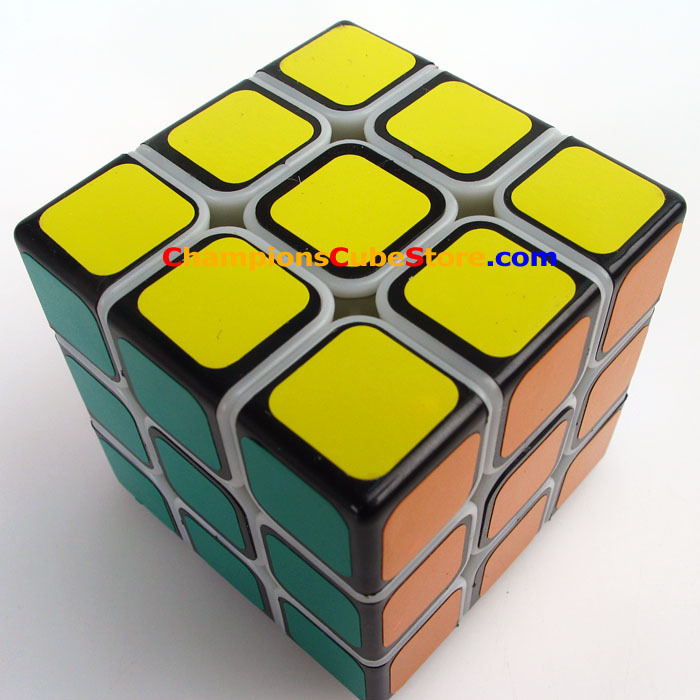 3. two-color mixed one(primary body with black caps) ?– produced and available first. 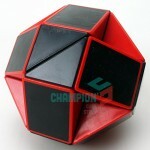 We will have it in the stock from June 27.